Cordy Lee Garcia, age 79, a lifetime resident of Albuquerque, entered into rest on, June 30, 2015. He was preceded in death by his parents Eloy and Josie Garcia and his young son, David Garcia. Cordy is survived by his longtime companion of over 40 years, Barbara Stewart; his daughter Juliann Garcia; sister Gloria Romero; brother Joe Frank Garcia; many nieces; nephews; and extended family. Cordy was born July 30, 1935 in Albuquerque and graduated from Albuquerque High in 1954. He boxed in the New Mexico Golden Gloves from 1952 to 1957 and won the State Championship in 1953, in the 118 lb. division. He joined the US Marine Corps Reserves in 1952 was discharged in 1960. Cordy joined the Albuquerque Police Department in 1957 and retired in 1984. He started playing handball in 1960 and won the State Open Singles Championship in 1967 at age 32. He held the state title for 11 straight years. 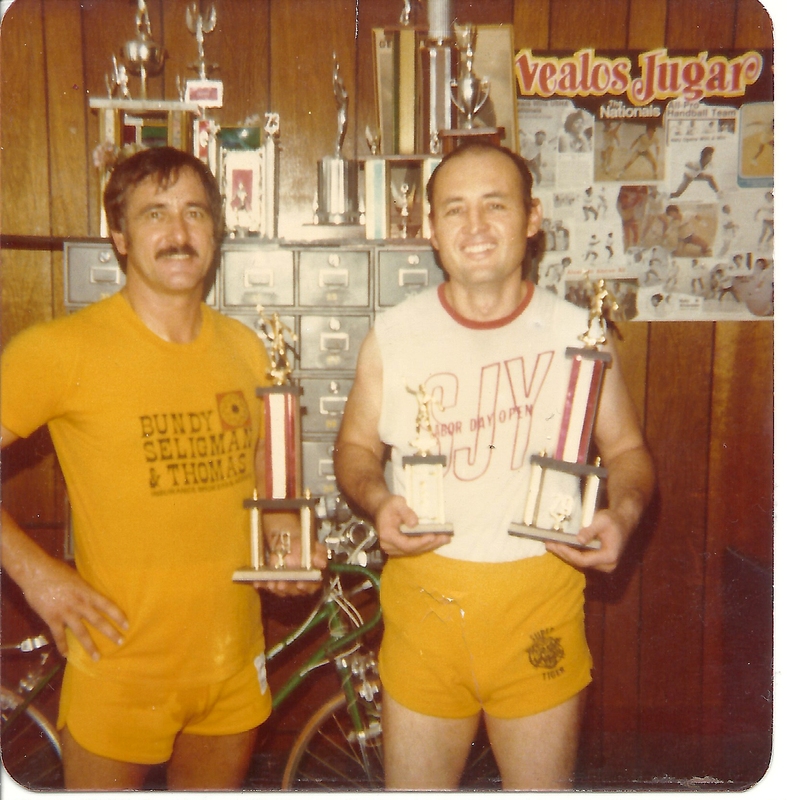 In 1972 Cordy won the Gold Metal in Open Singles at the National Police Olympics, but is most proud of his 1st place Championship in June 1983 in the Masters Division in Houston, Texas. Cordy loved to play golf and achieved one Hole in One, and could shoot a mean game of pool. He was a very sharp dresser and was an excellent dancer. He is now doing the Cha-Cha in a much better place. Cordy was very charming, witty, and opinionated, as there was never a dull moment around him. He will be missed by so many. We want to thank the doctors and staff at Lovelace downtown and Gentiva Hospice for their excellent care and compassion for Cordy. A special Thank You to our dear friends Leroy and Anna Santillanes for their love and support at this difficult time. Cremation has taken place and a celebration of life will be held at Daniels Family Funeral Services Carlisle Chapel on Wednesday, July 8, 2015 at 11:00 AM. Reception to immediately follow in the Carlisle Reception room. I was sorry to hear of Cordy’s passing. My condolences to Barbara and family. I first met Cordy when I started playing handball at the old YMCA downtown in 1967. I moved away in 1968 but whenever we visited family in NM, Cordy and I would play at the YMCA, UNM, or the two courts at the top of the bank building at Central and San Mateo. When we moved back to Albuquerque in 1979 Cordy and I became doubles partners wining almost every tournament we entered. (It pays to pick a good partner that can carry you) One of our best tournament wins was against Carrillo and Clark who had just beaten the pros. Cordy was a heck of a player [handball]. He holds the record for the most singles state titles. The Tucson Memorial Handball Open was designed to honor and celebrate friends and family of the sport, that have passed, with hopes of highlighting their life achievements, archiving their legacies, and sharing their stories. If you have stories or commentary about Dennis Healy, or others close to you, please contact us and we will post.